Islamabad, January 20 (Newswire): Excessive intake of calcium supplements may have adverse effect on health, notes a study. Postmenopausal and pregnant women, transplant recipients, patients with bulimia (an eating disorder) and individuals on dialysis face the highest risk of developing the calcium-alkali syndrome. The incidence of the calcium-alkali or the milk-alkali syndrome is growing in large parts, because of widespread use of over-the-counter calcium and vitamin D supplements. Study authors Stanley Goldfarb and Ami Patel from the University of Pennsylvania School of Medicine (UPSM) recommend changing milk-alkali syndrome’s name to calcium-alkali syndrome because it is now associated with a large calcium intake, not just milk. The syndrome arose in the early 1900s when patients ingested abundant amounts of milk and (alkaline) antacids to control their ulcers. This practice increased individual risk of developing dangerously high levels of calcium in the blood, which could cause high blood pressure and even kidney failure. The incidence of the milk-alkali syndrome declined when newer ulcer medications became available, but it appears to be on the rise again. Thanks to the increased use of over-the-counter calcium and vitamin D supplements, used mainly as preventive and treatment measures for osteoporosis, many patients with the syndrome now require hospitalisation. The obvious preventive strategy against the calcium-alkali syndrome is to limit the intake of calcium to no more than 1.2 to 1.5 grams per day, the study co-authors said. 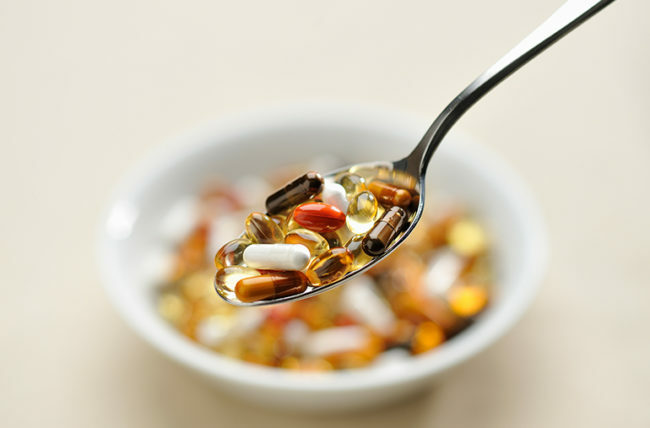 “Calcium supplements taken in the recommended amounts are not only safe but are quite beneficial. Taken to excess is the problem,” said Goldfarb, according to a University of Pennsylvania School of Medicine release. “Even at the recommended dose, careful monitoring of any medication is wise and yearly determinations of blood calcium levels for those patients taking calcium supplements or vitamin D is a wise approach,” he added.